NEW YORK -- It seems like an unlikely pairing, but dark superhero drama "Jessica Jones" and the zany hijinks of "Unbreakable Kimmy Schmidt" have more in common than it seems. 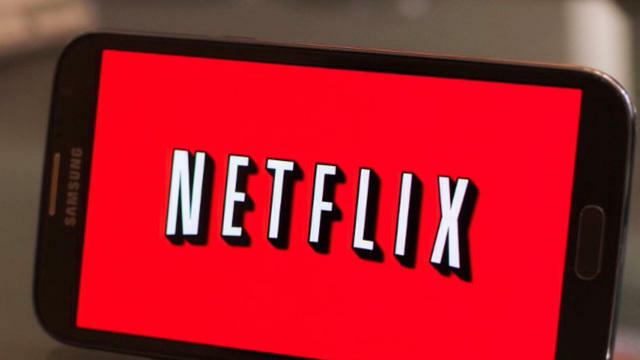 Netflix revealed how it finds its recommendations for users, and the connections between different programs might surprise you. Those suggested new favorites are much more customized for each subscriber than might be evident from a glance at the Netflix home page. "It's not like we could have guessed this ahead of time," says Yellin. "We just track which shows tend to cluster together. Who would have thought that 'Jessica Jones' and 'Kimmy Schmidt' would cluster together?" As well as -- no kidding -- "Making a Murderer" and a John Mulaney stand-up concert.